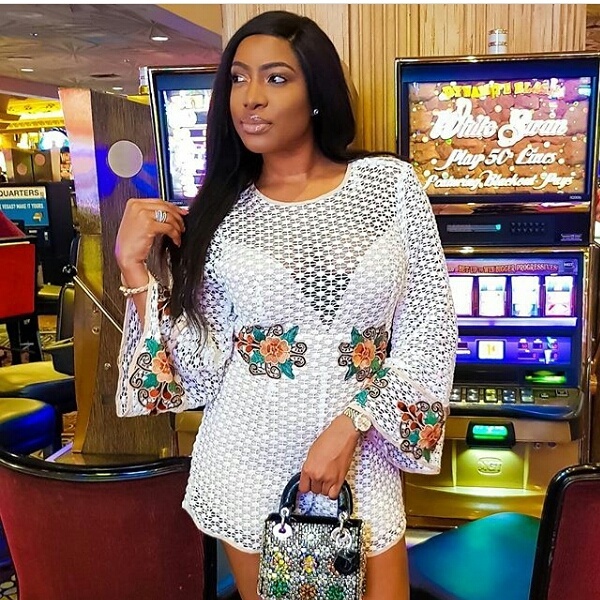 Home / Celebrities Gist / FASHION / Photos: Nollywood actress, Chika Ike's Cute Outfit Would Wow You. Check It Out! Photos: Nollywood actress, Chika Ike's Cute Outfit Would Wow You. Check It Out! 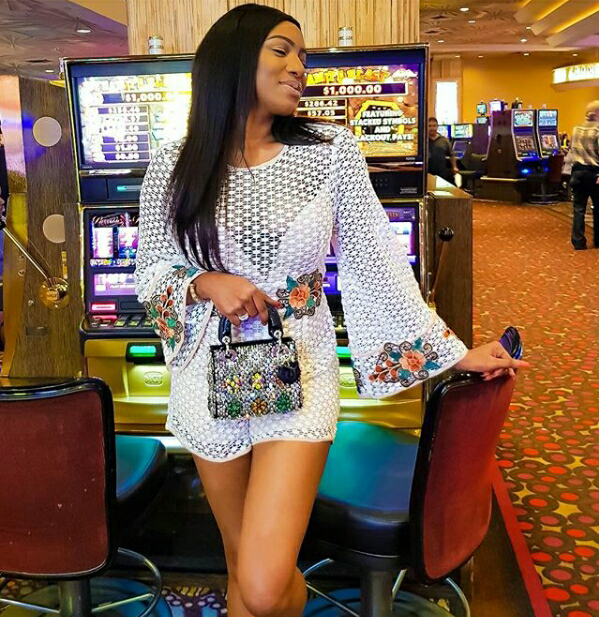 Gorgeous Nollywood actress, Chika Ike, pictured chilling at MGM Grand Hotel in Las Vegas, rocking a cute white net flowered jumpsuit.